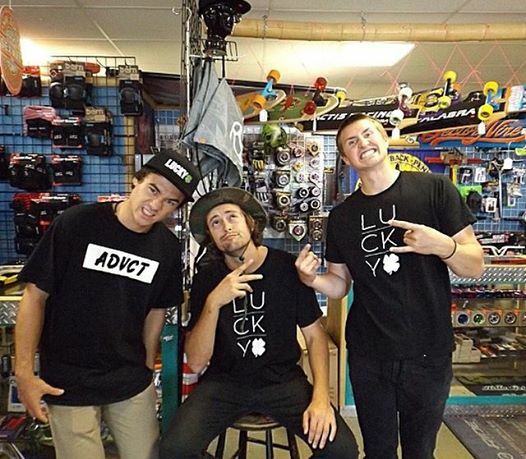 Lucky Scooters pro team riders, James Gee, Evan Yamada and myself (Blake Bailor) have been touring all along the West Coast for the last 10 days, traveling from Canada down to Sunny Southern California! Our tour has just finally come to an end and we have tons of footage, photos, and good times to show for it. Thankfully, we had Aaron Hill (Double A Video) with us every step of the way to capture every epic moment on film! We have several West Coast Tour videos coming out on the Lucky Scooters YouTube channel soon so be sure to stay tuned and also subscribe to our channel if you haven't already. Throughout our tour, we had the opportunity to visit tons of scooter shops, skate parks, as well as meet tons of young scooter riders! One of my personal favorite experiences was meeting Bob, the owner of Surf, Skate and Bikinis because he has been a part of the surf and skate scene since the 1970's, but still carries scooter parts in his store! This was cool for me because I got to hear a lot of stories about the grass roots days of surfing and skating, which is essentially where scootering is at today! 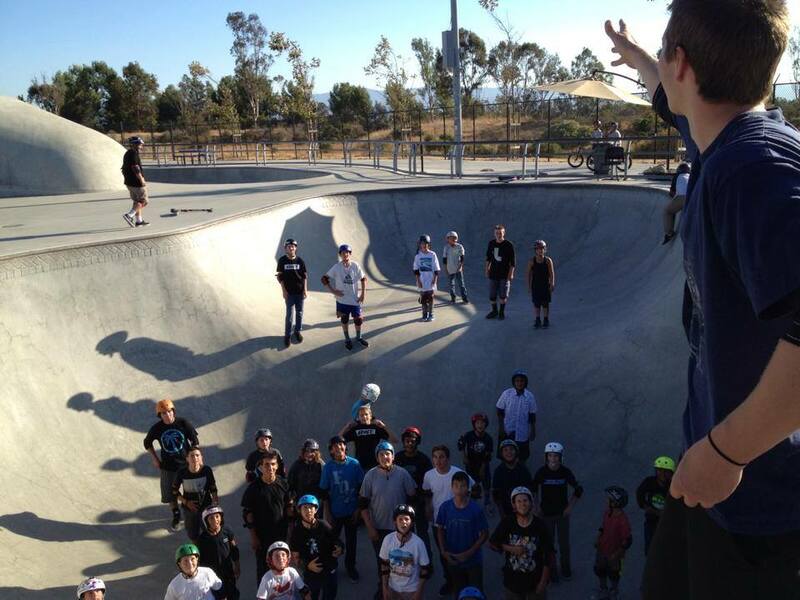 We had a great turn out at all of the Skate Parks along the way, but Lake Cunningham Regional Skate Park was definitely our biggest! We were able to toss out Lucky Scooters product to hundreds of eager kids, who were all stoked just to meet us. We also had the opportunity to visit a Skate Park that was located in a very low-income community, which was a very humbling experience, as you can imagine. 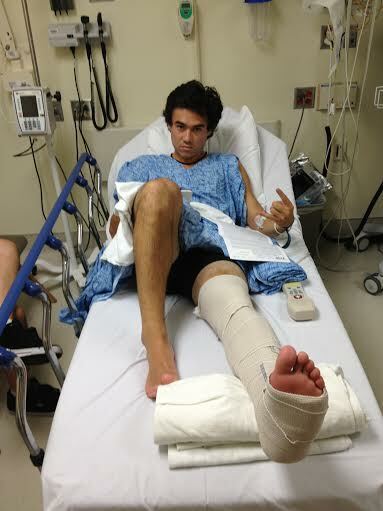 Overall, the Lucky West Coast Tour was a success, aside from Evan Yamada breaking his leg towards the end of the trip. This was a huge bummer for all of us, especially after having such a positive experience up until that point. However, Evan has now undergone surgery and will hopefully be back on the scoot in no time! Everyone please wish him a speedy recovery and be on the look out for rest of the tour videos, coming out soon! However, for now, feast your eyes on the first installment of the Lucky West Coast Tour. Be sure to check out Blake Bailor's Signature Wheels!